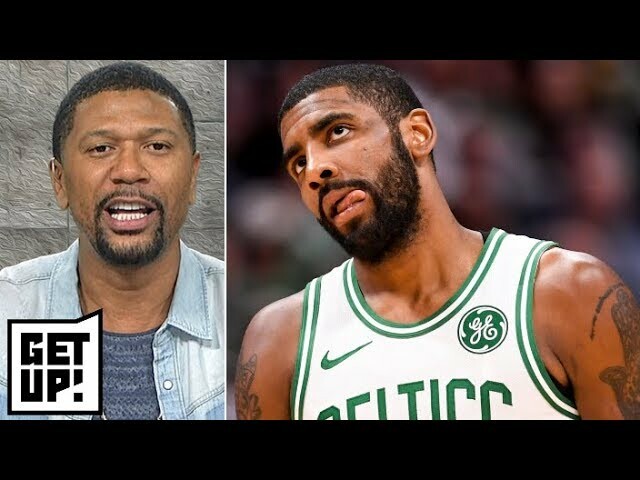 ﻿‘This will be Kyrie Irving’s final season with the Celtics’ – Jalen Rose | Get Up! 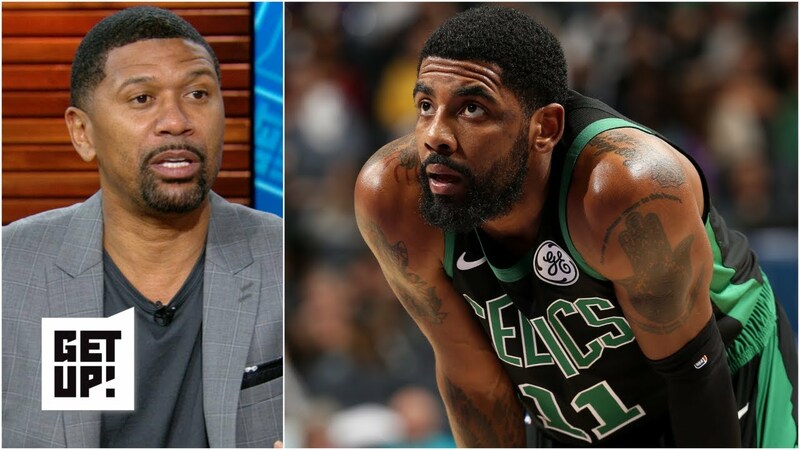 ‘This will be Kyrie Irving’s final season with the Celtics’ – Jalen Rose | Get Up! 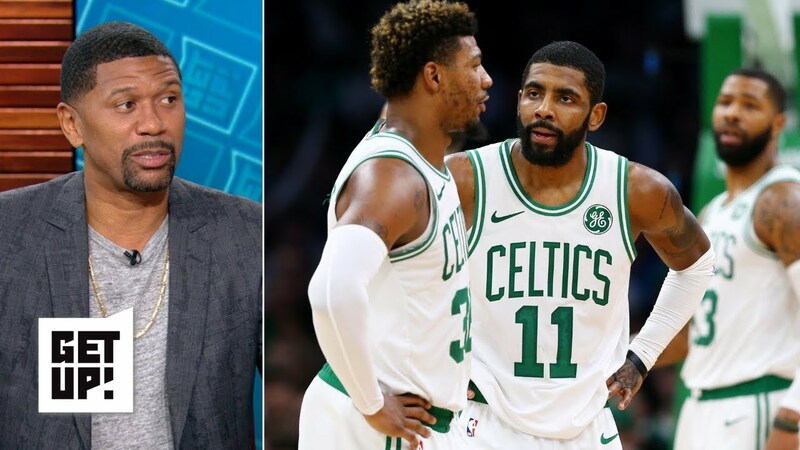 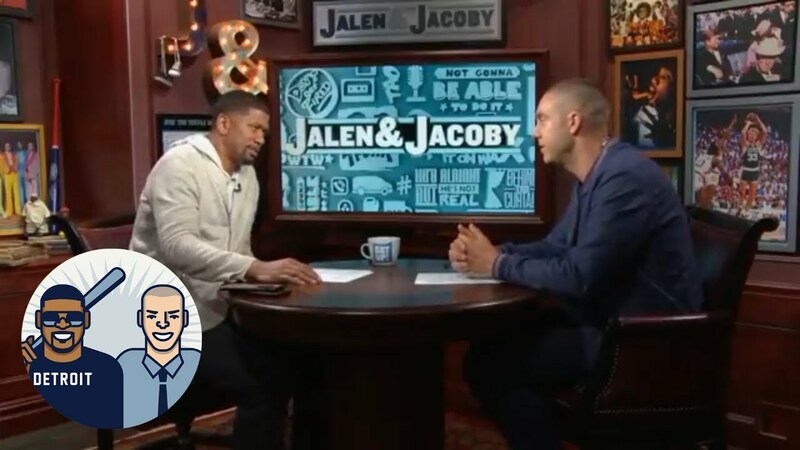 Jalen Rose and Richard Jefferson weigh in on how the Boston Celtics perform without Kyrie Irving on the court and Jalen predicts Kyrie’s exit from Boston this offseason. 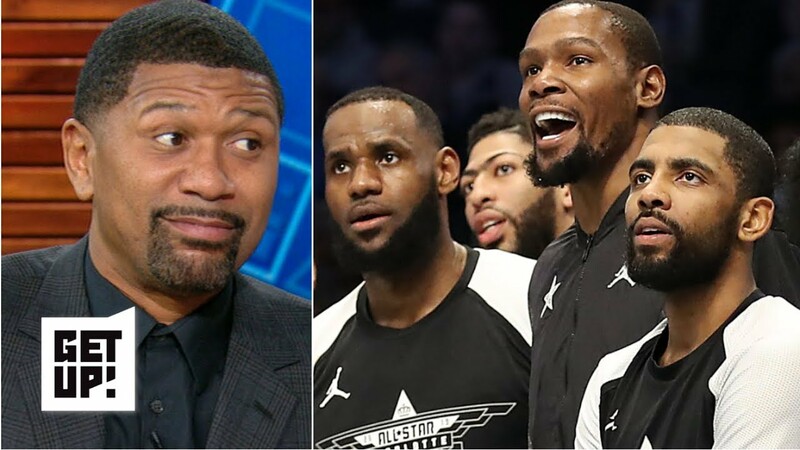 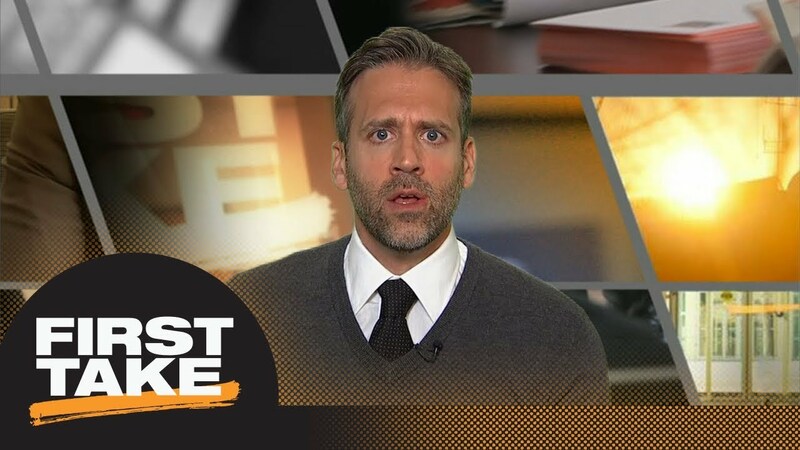 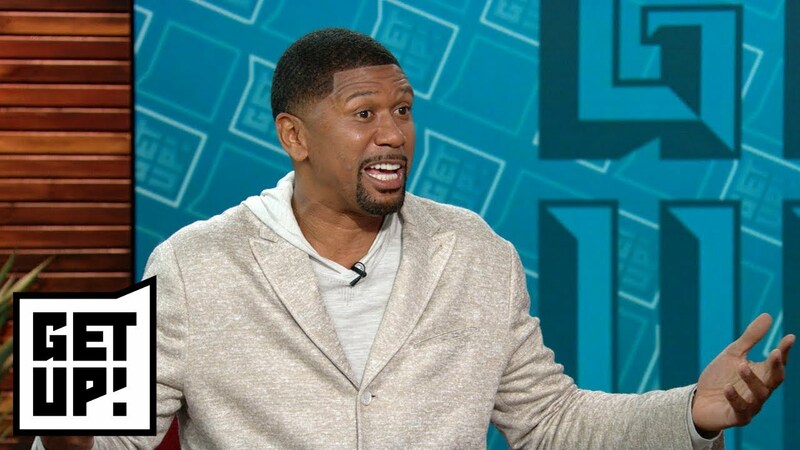 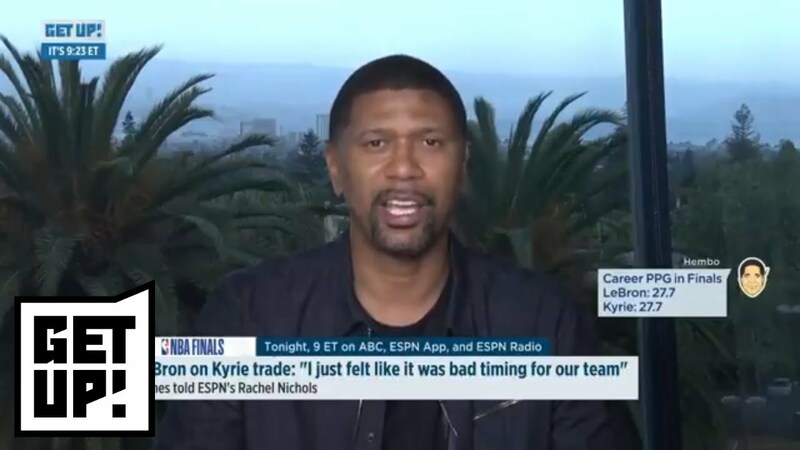 Jalen Rose in favor of Kyrie Irving’s $25k fine | Get Up!